Taste test: These are some of the best barbecue chips ever. 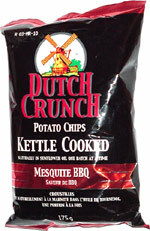 They have tons of flavor, with a sweet, smokey mesquite barbecue taste, along with an awesome kettle-cooked crunch. There's just a very slight aftertaste. 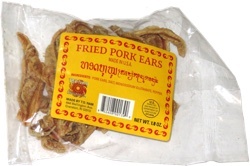 Taste is great, texure is great  these are great. They were a big hit around the chip bowl. Smell test: Not much but the very mild barbecue smell is good.